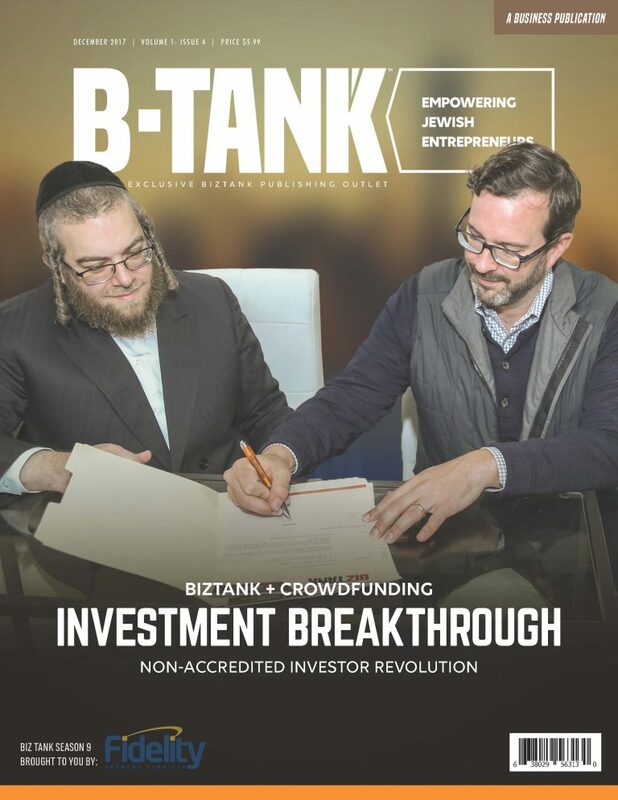 BizTank's Season 13 Goes Live! 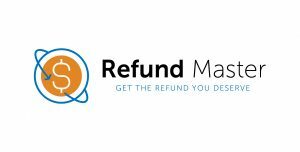 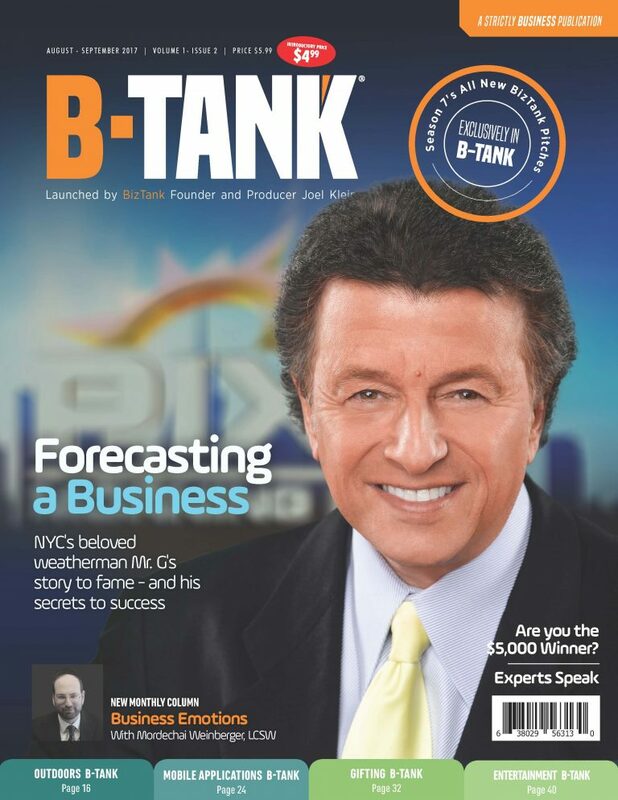 Subscribe to receive Live Show the latest BizTank updates. 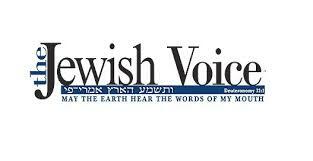 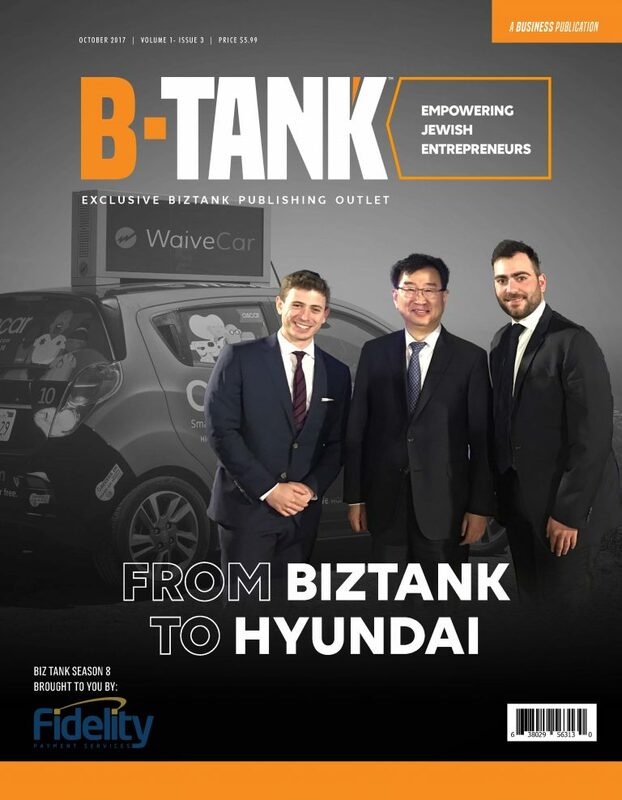 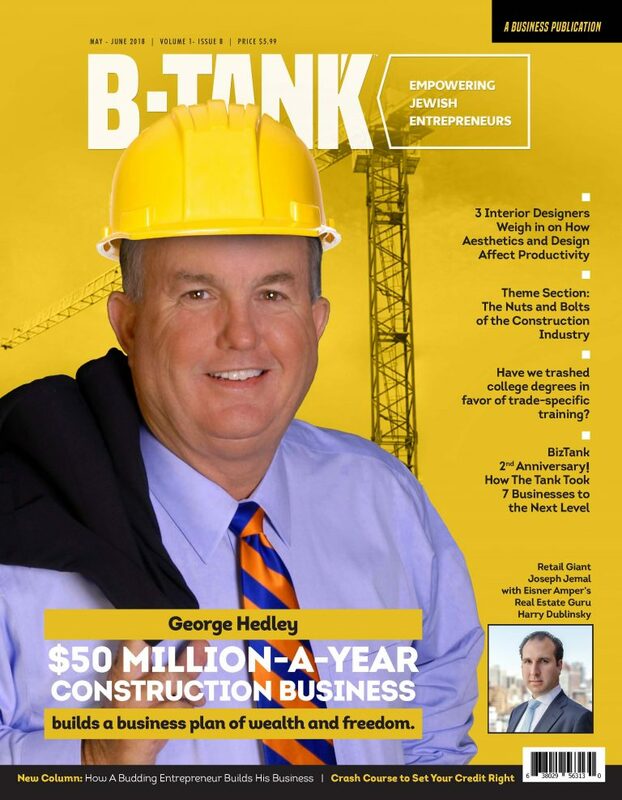 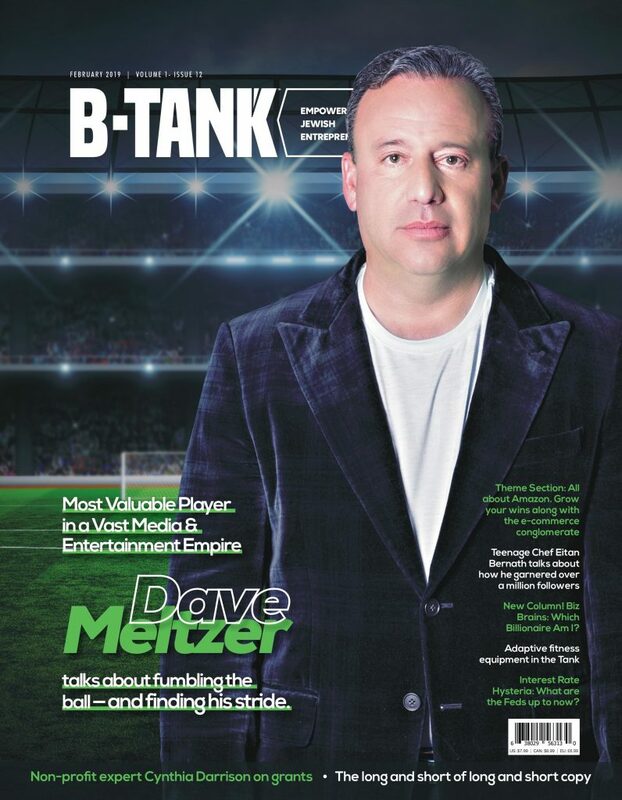 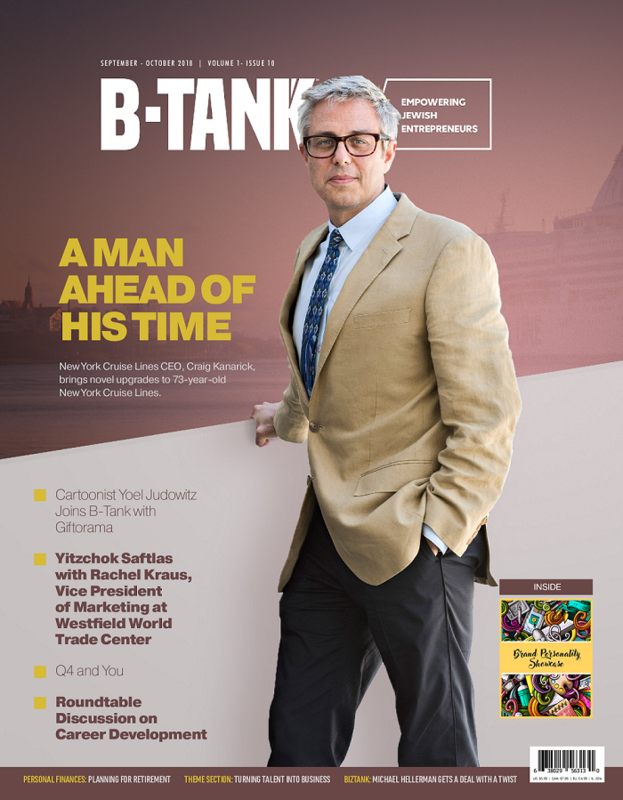 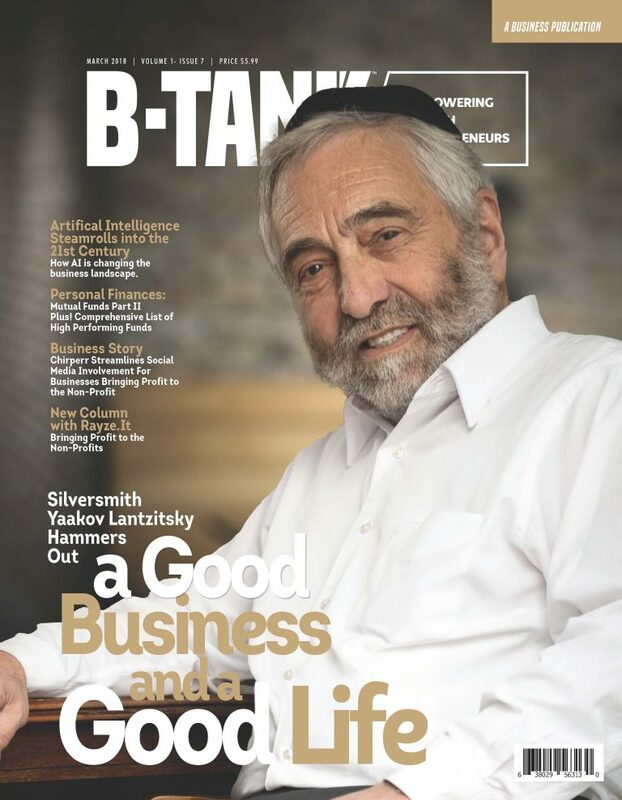 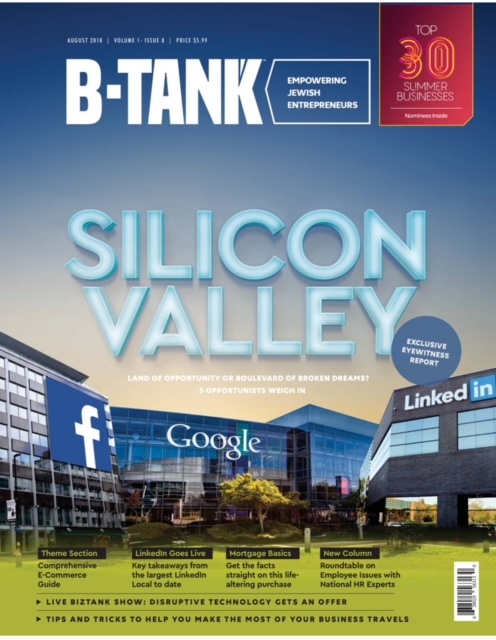 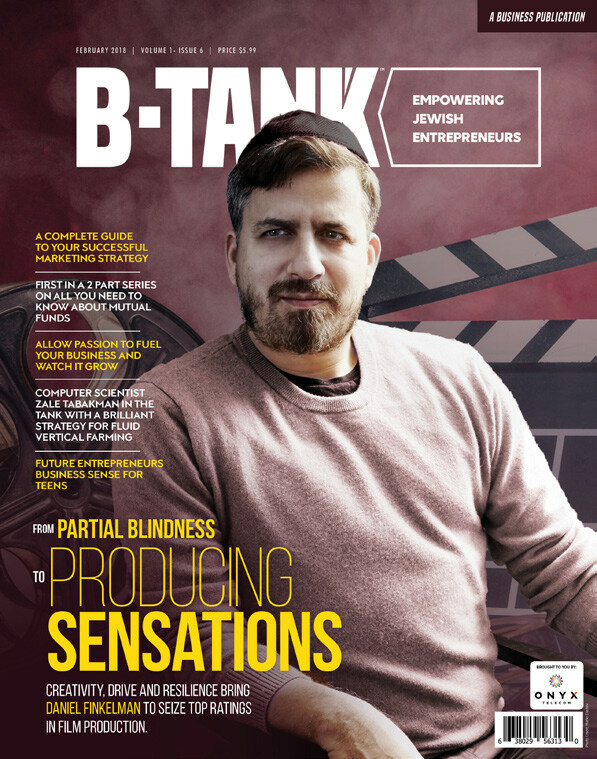 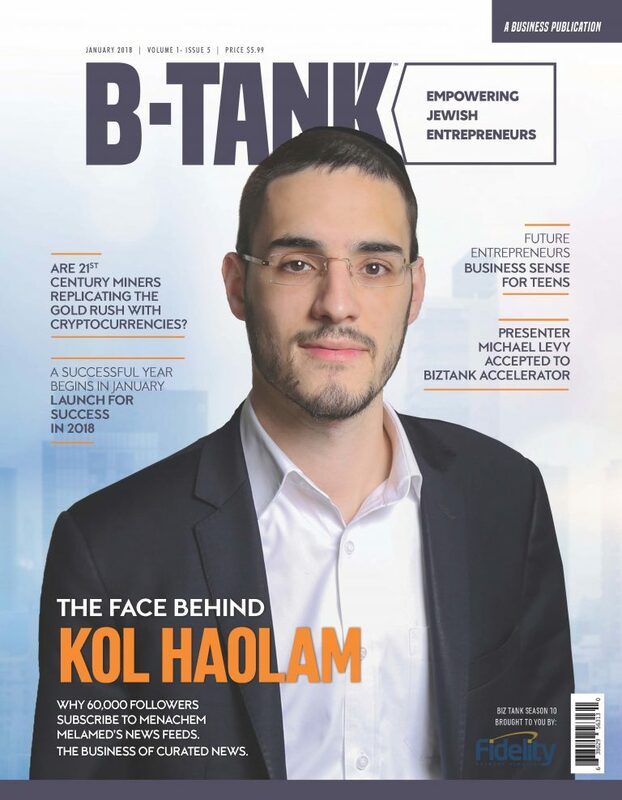 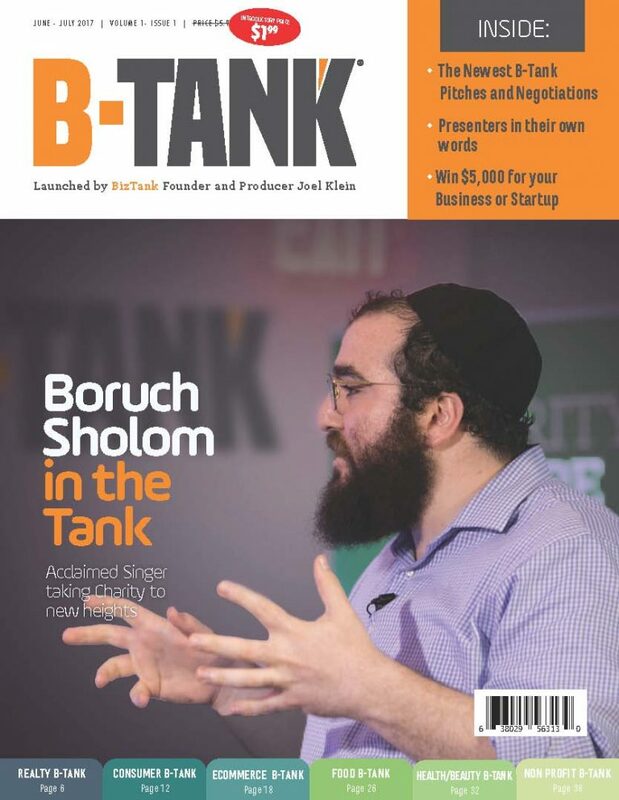 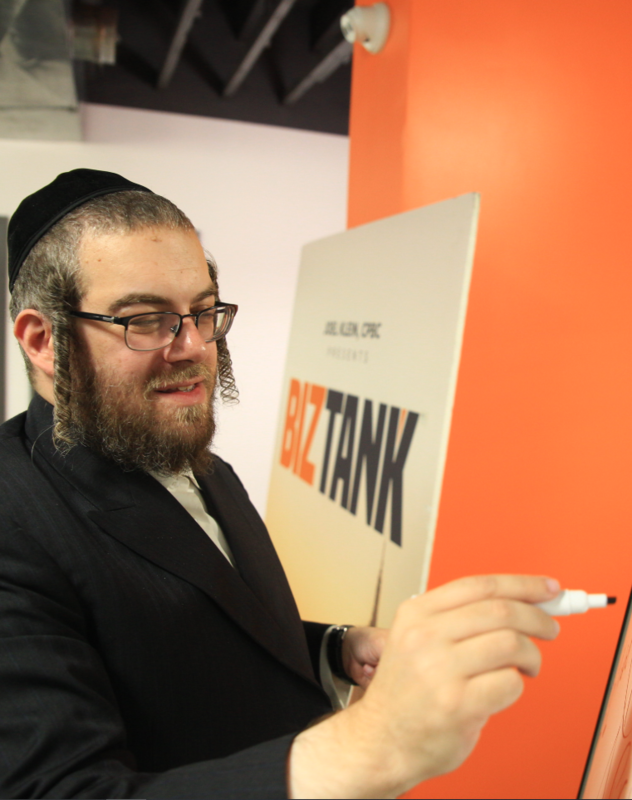 Read B-Tank a strictly business publication and the only platform that publishes Joel Klein’s BizTank pitches and negotiations. 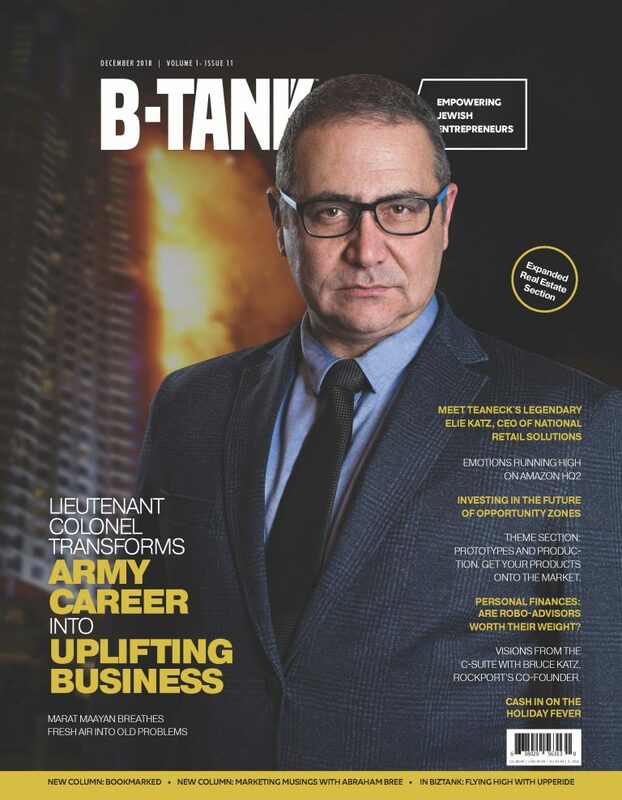 B-Tank brings highly informative, intelligent and well-written content related to all business industries, including but not limited to: Business Finance, Human Resources, Technology, Strategic Planning, Partnerships, Legal and Protection, Real Estate, Consumer related industries, Sourcing, Food Industry, BioTech, Marketing/Branding/ PR, and many more, by highly competent writers such as Forbes and Crain’s contributing editors.